We will soon launch video segments that will follow us on our project in Santa Rosa. The north coast fires for, all of their tragedy, present an opportunity for homes to be re-built sustainably and potentially produce more energy than they use for reasonably little additional initial cost. However, the NETZERO concept and how to achieve a home that approaches that efficiency level is a mystery to most builders and owners whom want to re-build. Our experience training our HVAC techs has shown us that books and manuals are not currently effective. We have greater success using YOUTUBE training videos with hands-on follow-up. 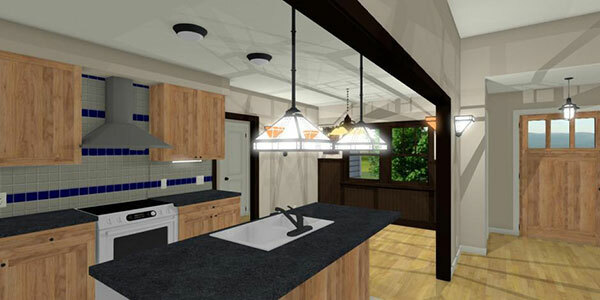 We have a house design currently in for permits located in Coffey Park. We’re lucky to have a number of knowledgeable individuals consulting on the project and willing to contribute their knowledge to a video production. Steve Mann, our passive house consultant and modeler, Bruce King advanced framing and low carbon recommendations, George Koertzen has showed me his projects and we are discussing code issues, Terry Norby has expressed interest in assisting with air sealing, Knauf Insulation is willing to participate, Andy Wahl and the Zehender team are providing the HRV design, Last but not least John Proctor has offered his expertise to the video production. We are in discussions with two video production companies. We have identified seven short segments we would like to produce. Design and modeling, Foundation and advanced framing, air sealing and insulation, mechanical ventilation, space conditioning and DHW, Power generation and storage, rain water capture and native plantings, monitoring and occupant lifestyle.